A winning Mega Millions ticket for a $1.6 billion lottery — the largest ever — was sold in South Carolina, according to the South Carolina Education State Lottery. The stunning cash payout of the lottery? $904 million. The drawing of the ticket was Tuesday at 11 p.m. ET. The odds for holding the winning ticket are about 1 in 302 million. The winning numbers were 28-70-5-62-65, with a Mega Ball of 5. The California Lottery said it sold 8 tickets matching 5 of the 6 numbers. Those ticket holders will win “a still undetermined amount of prize money,” it said. Also, the Texas Lottery said a $3 million winning ticket for Tuesday’s drawing was sold in San Antonio. There could be more lucky ticket holders — not all states have reported if they sold any partially winning ticket numbers. The prize rose to the record-setting $1.6 billion after no one won the jackpot in a drawing last Friday. 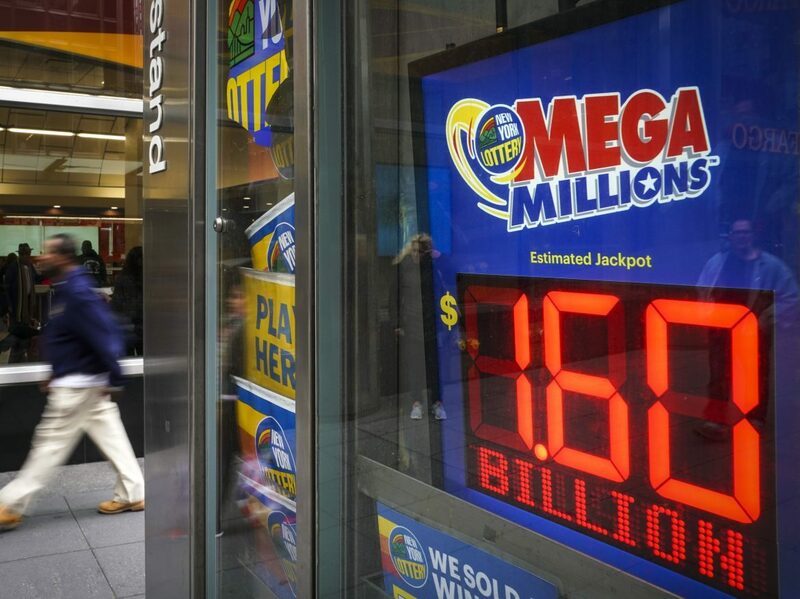 Mega Millions lead director Gordon Medenica told NPR that 280 million tickets were sold for the drawing that day.